The proof of paid up capital. 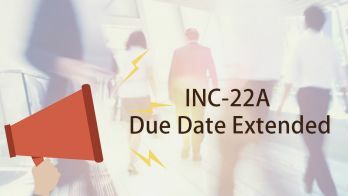 INC-20 A needs to be filed within 180 days after company registration in India. The purpose of this form is get approval from the MCA to commence business. This declaration states the all the shareholders of the company have paid the values of shares as was stated in the MOA. 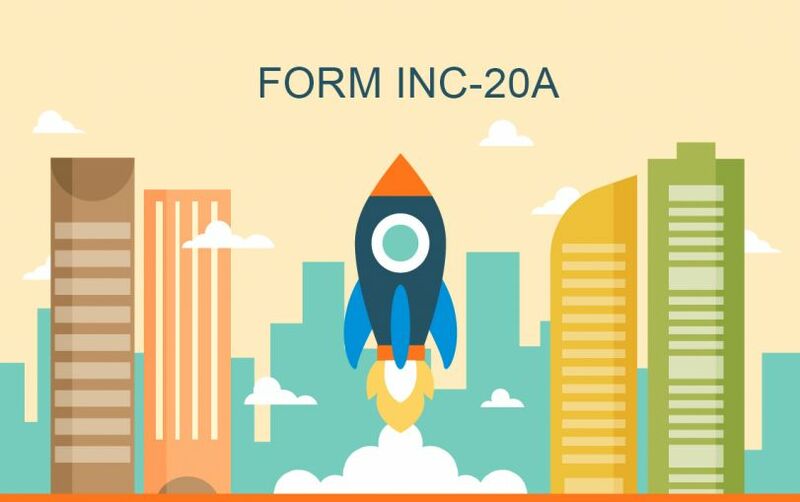 Any company that has been registered on or after 2nd November 2018 and have a share capital should file eForm INC 20A. An incorporated company has to file eForm INC 20A has to filed within 180 days after the company registration. 1. Whatever is stated in this form and in the attachments thereto is true, correct and complete and no information material to the subject matter of this form has been suppressed or concealed and is as per the original records maintained by the company. 2. All the required attachments have been completely and legibly attached to this form. 3. Every subscriber to the MOA has paid the value for shares agreed to be taken by him. 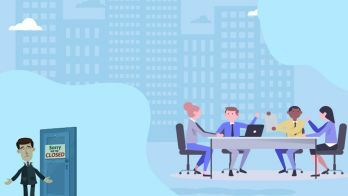 Company removal: If the registrar has a reasonable cause after the 180 day of incorporation, then he can also strike off the company from the companies register. Not filing the declaration can be a scary matter, and is a hassle. Therefore, in order to get relief from this hassle, you can get in touch with Registrationwala and we can ensure that your company is registered and your commencement declaration is filed.